When it comes to getting out of debt, it can be a challenge to find accurate information that enables you to make sound decisions. Hence, this guide for “dummies” – in which we outline the basics – so that you can be smart about your debt. First, let’s establish that debt consolidation is only relevant to those who have at least several loans, often including the outstanding balance on credit card bills and student loans. 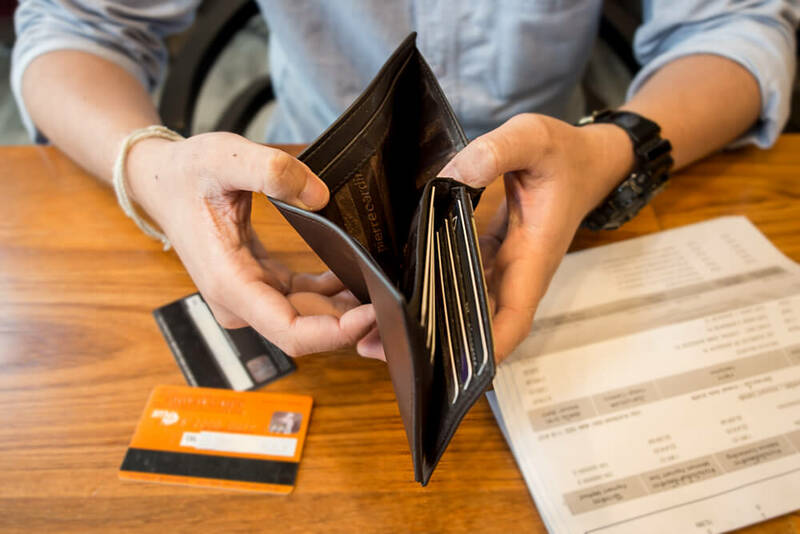 If paying each of your creditors each month is not a burden, and you never miss a payment, then debt consolidation may not be for you (keep reading though, because it may be beneficial). If you have so many loans that you find yourself at risk of missing payments (if only because of an excess of paperwork), a debt consolidation loan may be particularly helpful. Bundling them all together into one payment eliminates that complication. 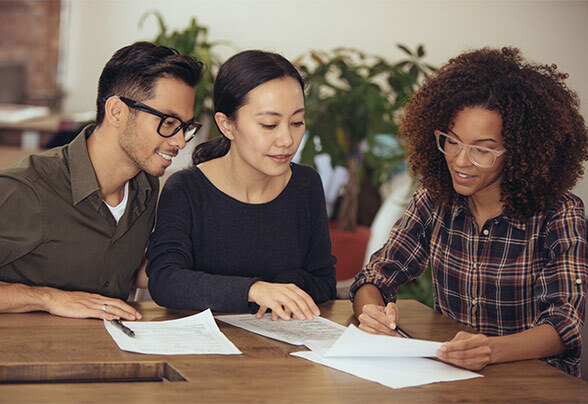 Consolidating your loans may enable you to negotiate for a lower interest rate, or even a lower monthly payment – which is why even those who are not overwhelmed by many bills might consider this approach. How is lowering your interest rate possible? Well, if you have several credit cards, with interest rates ranging from 10% to 28%, you might consolidate the accounts into one with an interest rate of 10% or even 15% –putting you far ahead of your original high interest cards. How is lowering your monthly payment possible? Well, lending institutions tend to prefer reliable customers – those who are able to make their payments. Paying a lesser amount that you can manage is better than a higher amount that is paid only on occasion. A decrease in the monthly payment means paying that bill for longer, and that means more interest accruing, and greater return for your lending institution. But it also means that you don’t risk late payment penalty fees. The different lending institutions guarantee their loan supporting debt consolidation in different ways. Some, like a mortgage lender, will accept your house as collateral. Others, like credit cards, basically merge all your credit cards, and if you can pay off that debt before an attractive 0%-interest-for-the-first-six-months offer expires (for example), you will have done well for yourself. Be aware that while debt consolidation does not necessarily hurt your credit rating, you are applying for a loan, which involves a credit check. If you make your payments on time and pay off your debt, however, the process of debt consolidation will only improve your credit rating in the long run. 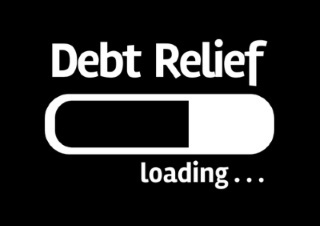 To start the process, you can review the services offered by National Debt Relief and CuraDebt. 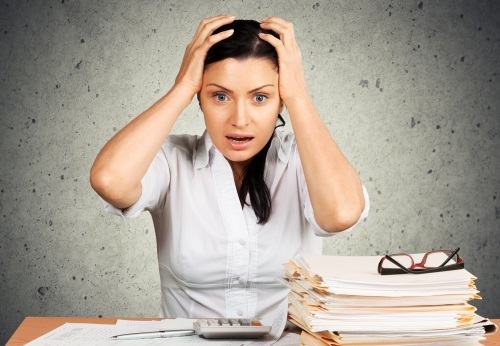 How do you decide if debt consolidation is the right path for you? Well, your main aim is to reduce your total overall debt, so crunch all the numbers before you sign anything, and make sure that you will pay less in total if you choose to consolidate. If you know you need/want help, but don't know exactly what kind don't worry. Start by figuring out the difference between your three debt relief options: Debt Management, Debt Settlement and Consolidation Loan.